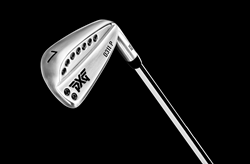 U.S. based, luxury-performance golf brand PXG has officially released its next generation of iron technology. Three years in the making, PXG 0311 GEN2 Irons are now available in 42 countries through a world-class custom fitting experience. Presented in four collections – Tour (T), Players (P), Xtreme Forgiveness (XF) and new Super Game Improvement (SGI) – PXG 0311 GEN2 Irons are designed to meet the needs of golfers regardless of age, gender or ability. 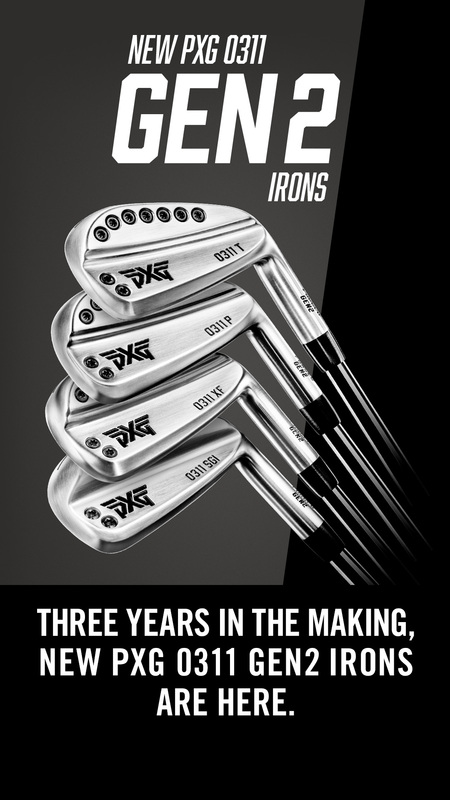 Originally revealed in early March, 2018, PXG’s new irons have received similar accolades from other PXG customers, media and tour professionals. Each club also features a hidden cavity injection molded with new COR2 Technology, a proprietary vibration dampening material with explosive C.O.R. (coefficient of restitution) properties. Combined with PXG’s new internal face perimeter cut-out design, COR2 Technology helps deliver higher ball speeds, a more consistent response, outstanding mishit performance, unmatched accuracy, and longer distance. To maximize performance and deliver extreme forgiveness, PXG 0311 GEN2 Irons also utilize the world’s thinnest club face and PXG’s signature perimeter weighting technology. Engineered to be custom fitted and built to spec by hand, PXG 0311 GEN2 Irons are priced at $400 a club for Chrome and $500 for Xtreme Dark. Purchased through PXG, price includes a custom fitting with a highly-trained PXG Fitter, access to an extensive matrix of premium shafts and a wide array of grip options. To learn more or to schedule a fitting, visit PXG.com. Parsons Xtreme Golf (PXG) was founded by American entrepreneur and philanthropist Bob Parsons in 2014. Leveraging breakthrough technology and sophisticated manufacturing processes that integrate high-performance alloys, PXG produces the finest golf clubs in the world. The company has more than 175 global patents issued for its proprietary designs. PXG offers a full lineup of right and left-handed clubs, including drivers, fairway woods, hybrids, irons, wedges and putters. For more information, visit PXG.com.